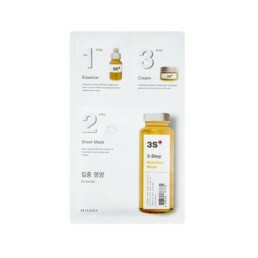 Earn 204 points upon purchasing this product. 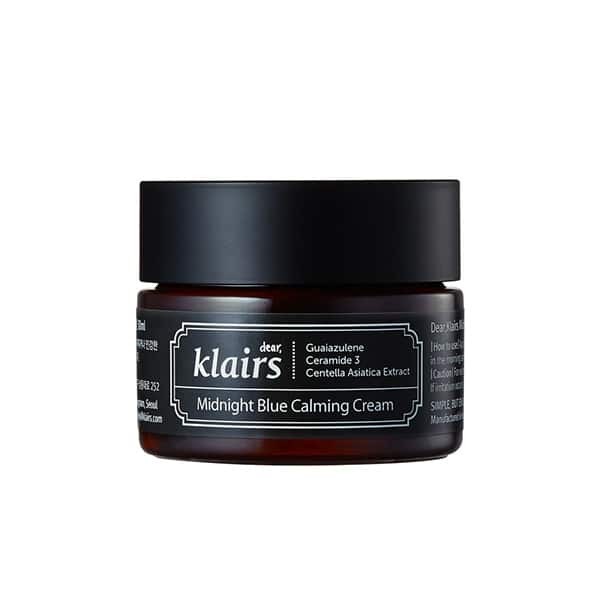 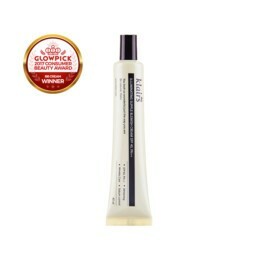 KLAIRS MIDNIGHT BLUE CALMING CREAM is a moisturizing and soothing cream. 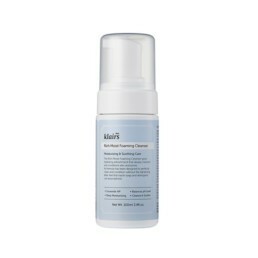 – Centella Asiatica extract (otherwise tiger grass) – anti-inflammatory and antibacterial; accelerates the treatment of acne lesions. 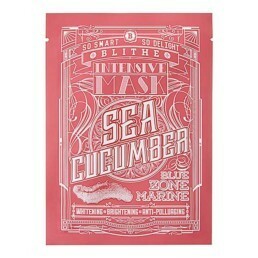 Intended for dry, sensitive and acne skin. 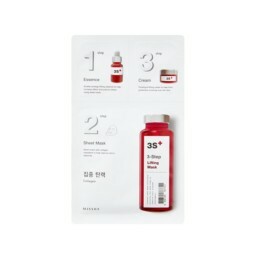 Use 2040 points to purchase this product! 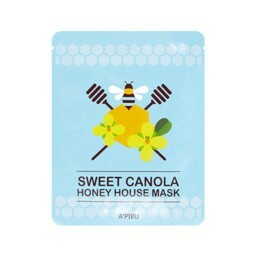 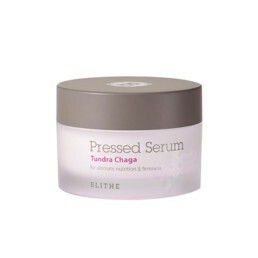 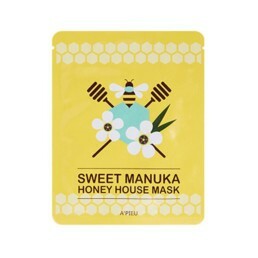 Apply a small amount of cream to the affected area on the cleansed skin and gently pat the skin. For day and night use as the last stage of care.